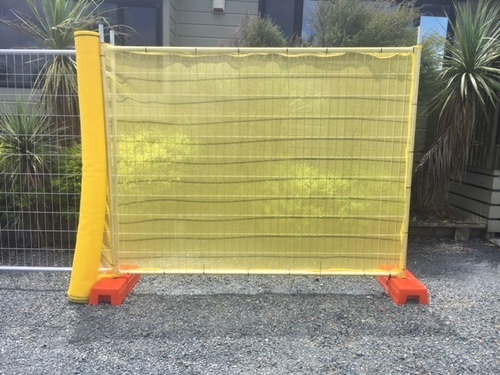 GHL Fencing Shade Cloth is suitable for Temporary & Chain Link Fences. Available for purchase in 90%, 70%, 30% screening. Various colours available. 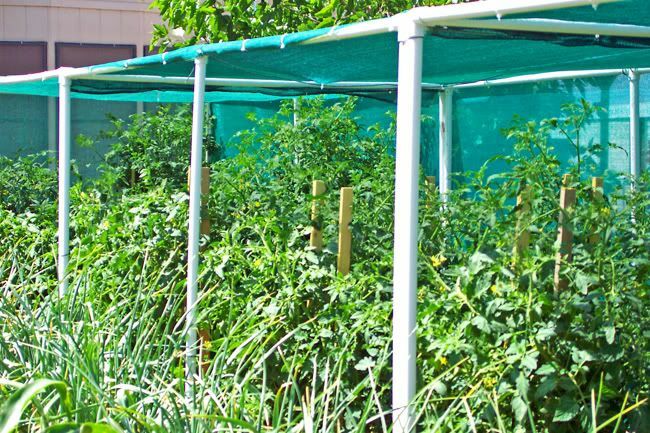 GHL Horticultural Shade Cloth is suitable for horticultural and greenhouse use. 90%, 70% and 30% block out available to purchase. Various colours available.